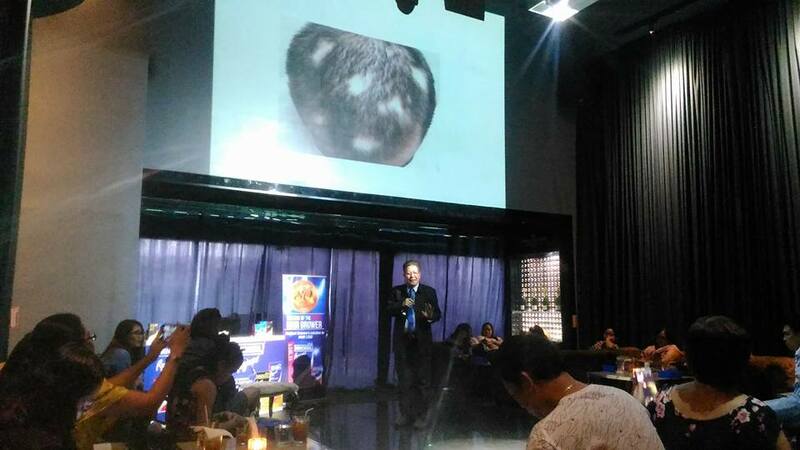 This noteworthy event happened last September 21, 2017 at Dillinger’s 1903 Steak & Brew Greenbelt 3 in Makati City, gathered bloggers and media friends to help disseminate further information about alopecia. 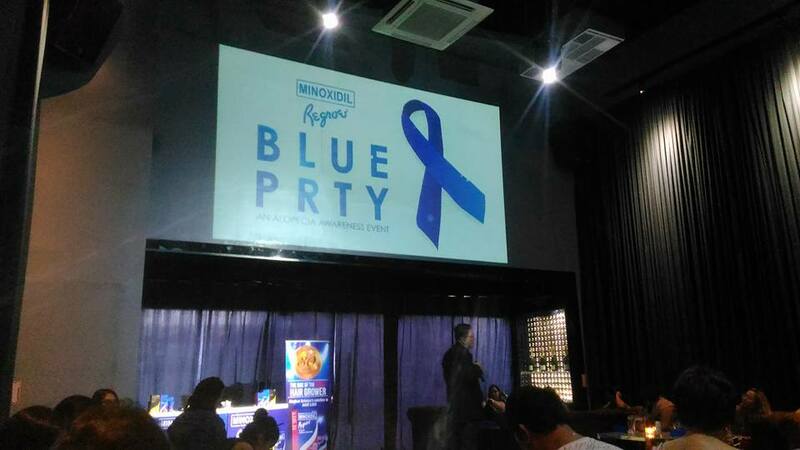 The Blue Party event was Minoxidil Regroe’s way of supporting people who suffer from this condition. 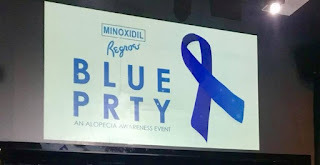 In addition, blue is the color of Alopecia Awareness which is celebrated every September. Guests present on the said affair voluntarily cut their hair as a symbolic gesture of showing support to people with alopecia. During the event, an alopecia advocate and survivor shared her journey about her experience in having this autoimmune condition and how she surpassed her condition despite the stigma attached to it. 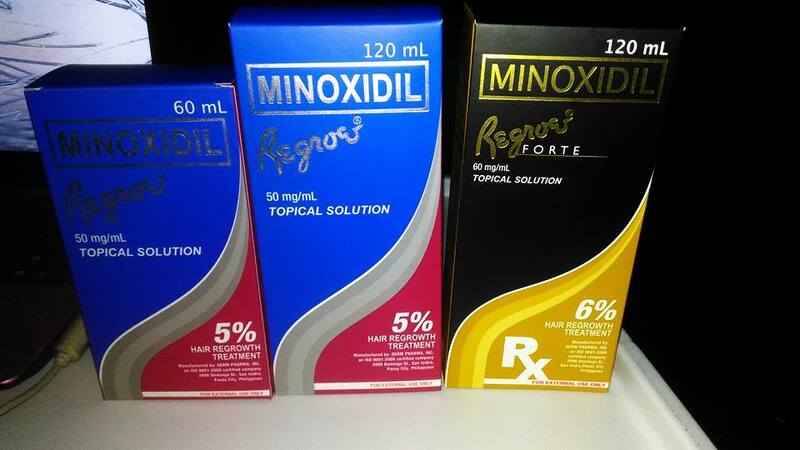 “Alopecia should not be ignored as it affects not only one’s outer appearance but also one’s inner being. 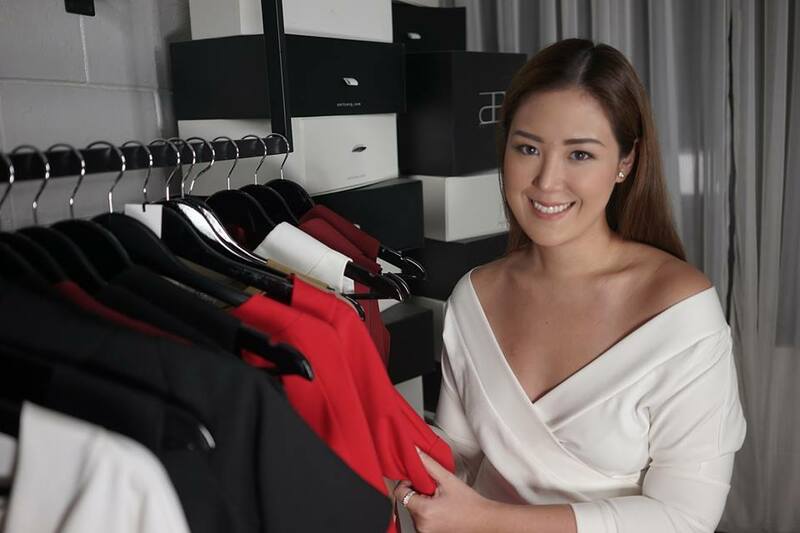 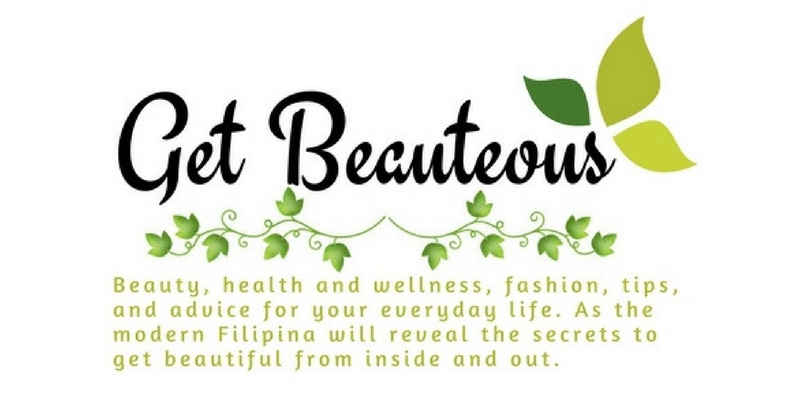 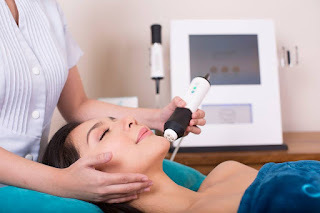 People do not understand that it is not as simple as shedding of hair to one’s scalp or body but an autoimmune condition that resulted to hair loss,” said Au De Leon. For more information regarding Minoxidil Regroe, visit www.regroe.com.ph or follow its facebook page: www.facebook.com/minoxidilregroe.